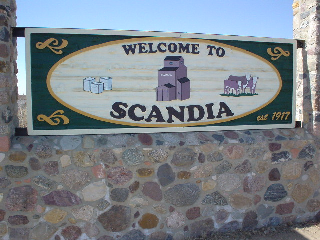 Scandia is located on the #36 highway between Vauxhall and Brooks. From Hwy 1 (just west of Brooks) turn South on Hwy 36. Follow hwy 36 for about 25 min until you come to a gov’t sign taking you 2km West into Scandia. We are located south of the Scandia post office.